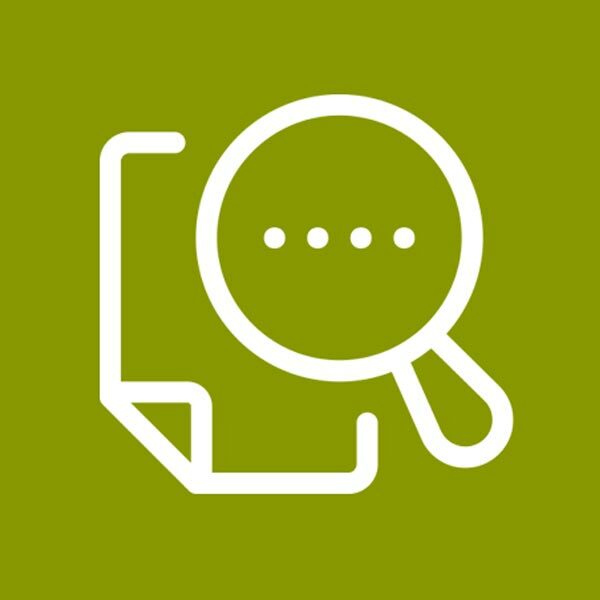 In this edition’s “Featured Service” section Matthew Moore explains why our Document Search service is great for file hygiene and can help practitioners manage risk. We obtain certificates of birth, adoption, marriage and death; as well as decrees absolute and certificates of civil partnership. We also obtain copy wills and grants of representation. We need them in our day-to-day work identifying people – it’s important that all relevant certificates are there to back up what appears on a family tree and see the risk management points below. Our clients often need these documents themselves to make TNRB claims – typically you might need the will and grant (if any) of the predeceasing spouse, together with the marriage and death certificates. Depending on your needs, our TNRB pack contains any or all of these and our fee for getting them is just £20 plus VAT for the first certificate and £10 plus VAT for the second and subsequent one(s), plus the disbursement cost of the documents themselves. When I started out in the late 1990s, searching for an event of birth, marriage or death without exact details meant a potentially lengthy and not necessarily successful microfiche search. With today’s technology, we can quickly and easily identify events with minimal information – deaths without exact dates, marriages without dates or maiden names etc. In fact, our clients are often amazed at what we can do with such limited information to work from. And because it’s now so much easier to identify events, we can achieve so much more for our clients and still charge them less than we did in the 1990s. A family tree by itself is evidence only that someone’s sat down and drawn it. The evidence of the kinship between the people appearing on it and the deceased (and, on intestacy, of the beneficial entitlements) is contained in the up-to-date documentary record. If a PR asks you to distribute by reference to a tree with no certificates then there’s a risk of a mistake. It’s tempting to lay PRs to settle for short-form certificates. These are simply a snapshot of what the index contains and what you need to see is what’s in the register itself. The long-form certificates are The Real McCoy.